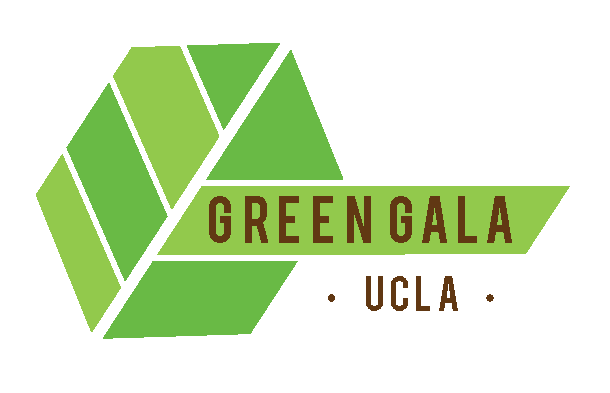 UCLA is proud to announce the 2nd Annual Green Gala will be held on May 24th from 5-7pm in the Carnesale Commons Palisades Ballroom. The UCLA Green Gala will honor UCLA faculty, staff and students who have made signification contributions to sustainability though their work at UCLA. This event is open to everyone in the UCLA community interested in, or currently working on, all aspects of sustainability. Come see and be seen in green!